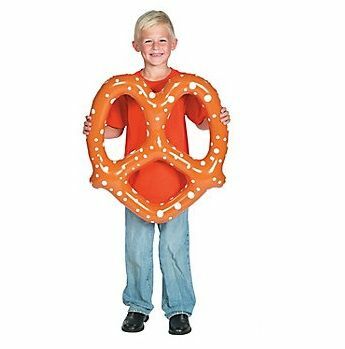 A funny blow up toy in the shape of a popular salty snack; The Pretzel! 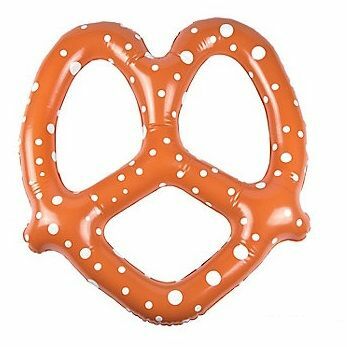 This pretzel inflatable measures 24 inches in diameter, and has a delicious baked bread design. 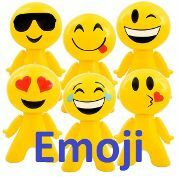 A blow up novelty toy that is great fun for parties; as a decoration or fancy dress accessory. This peiece of inflatable food is also an amusing pool or garden toy for kids. 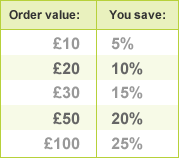 From our Novelty Inflatables and Blow Up Food collection.